I have just returned from a trip to Scotland. 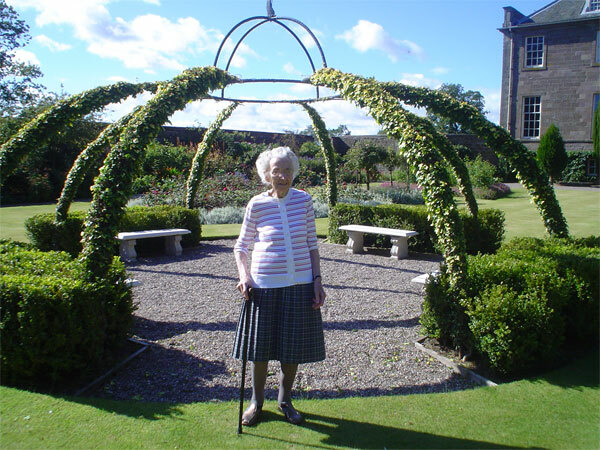 We rented a house near Brechin and took my 93 year old mother for a holiday. 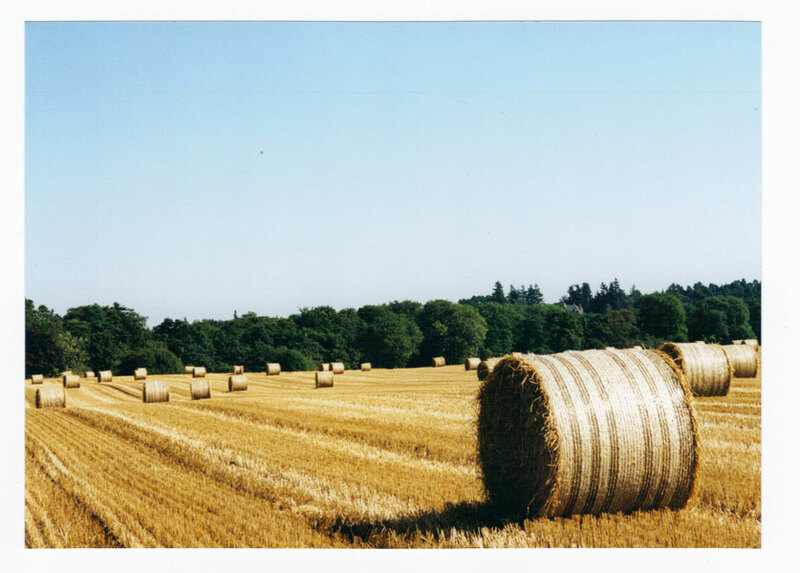 The countryside in this area is farm land and at this time of the year the golden colour of the stubble fields brightens the landscape. 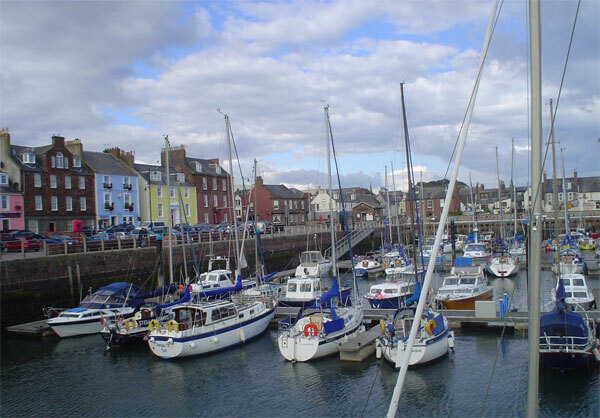 We had a trip to Arbroath and I just had to take a photograph of the old harbour with the new marina. Living now in Lunenburg, I couldn’t help but compare and contrast this sight. Like Lunenburg, the houses are brightly painted around the harbour, but the harbour itself is stone instead of the wooden piers of Nova Scotia. 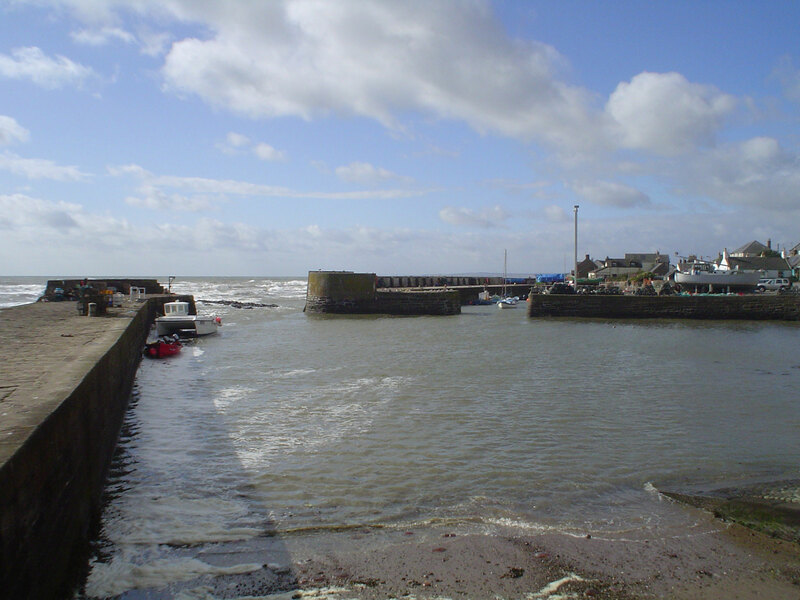 This is Johnshaven harbour just up the coast a bit. A visit to the village of Edzell, at the foot of Glen Esk, was a must, mainly to visit the award winning butcher, Bel’s. We miss venison in Canada, so it was great to be able to buy it here. 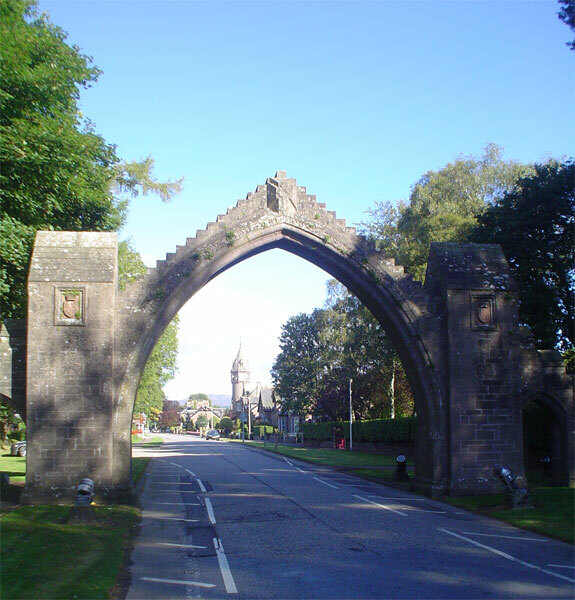 This arch into the village, was built in 1887 to commemorate the 13th Earl of Dalhousie and his wife who died within a few hours of each other. 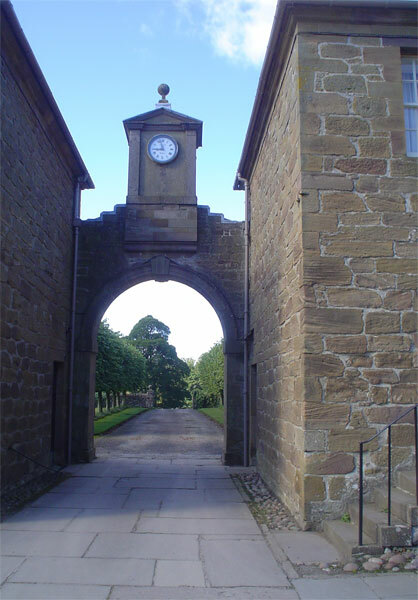 Just along the road at Fettercairn is another arch. 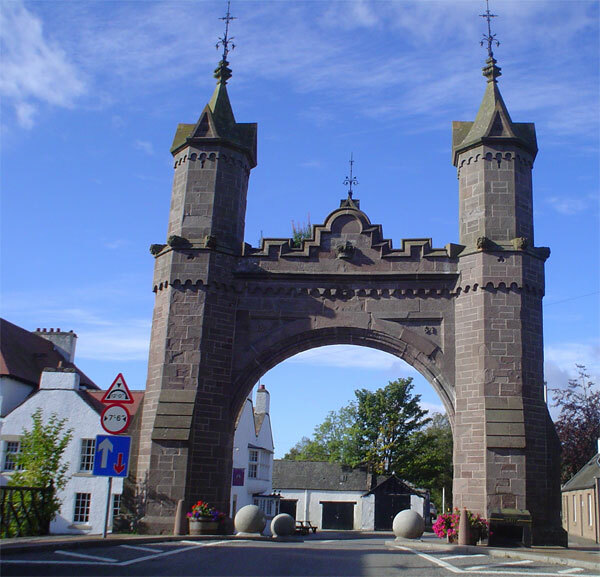 Fettercairn Arch was built to commemorate the visit of Victoria and Albert in September 1861. The House of Dun, near Montrose, is another old favourite. This house was designed by William Adam in the early 18th Century. This clock, like many of the clocks inside the house, is French. There are lovely woodland walks and a walled garden. 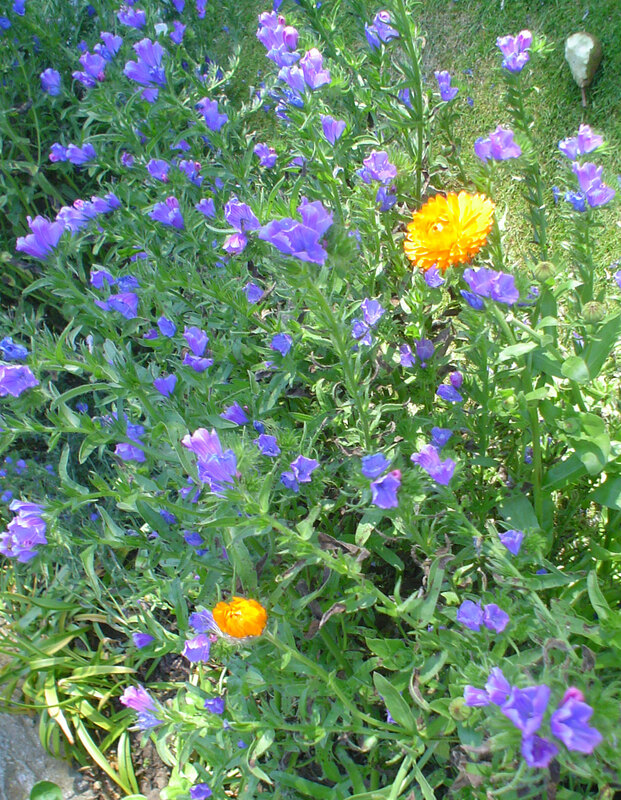 My Mum enjoyed the bright colours of the flowers. Would you call this an arch pergola? 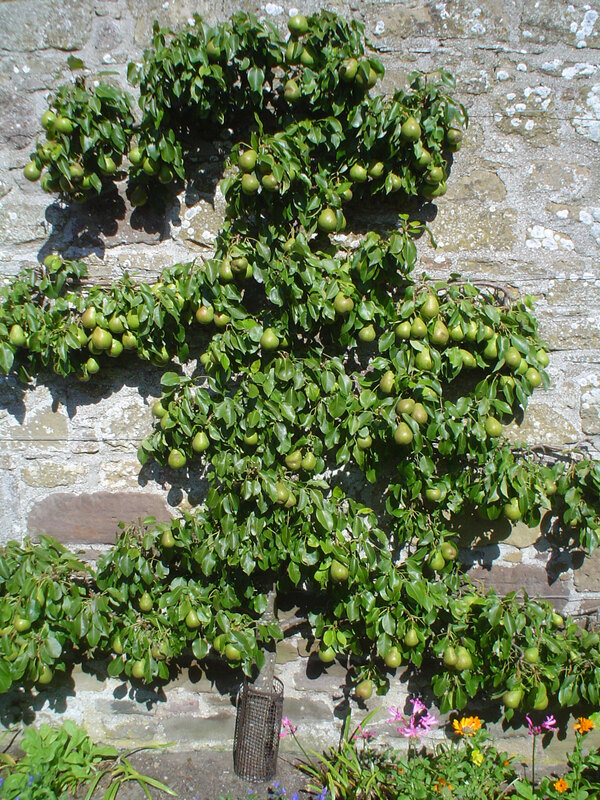 The south facing wall of the garden is perfect for these espalier pears. Just along the road from Forfar is Glamis Castle, the ancestral home of the Earl of Strathmore.The parents of Elizabeth,the Queen Mother, were Lord and Lady Glamis. 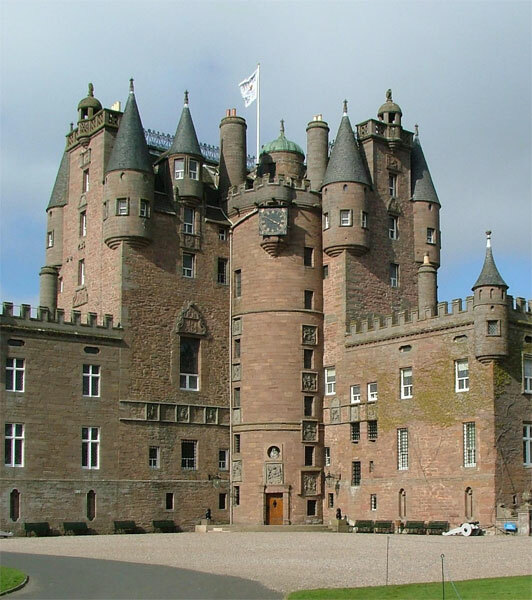 We visited Glamis often when we lived in Scotland. 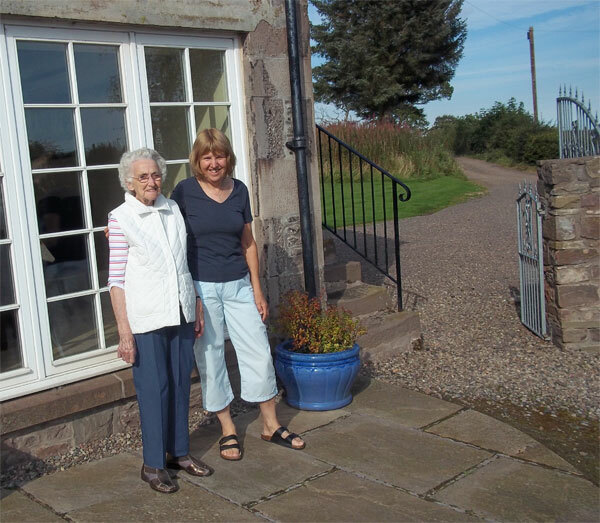 We walked the grounds, cycled to the village of Glamis and up the long drive to the castle, and enjoyed hot bowls of soup in the huge kitchen, now a tea room. We even had a puncture in our old Standard 10 at the back of the castle in the snow – about 40 years ago! 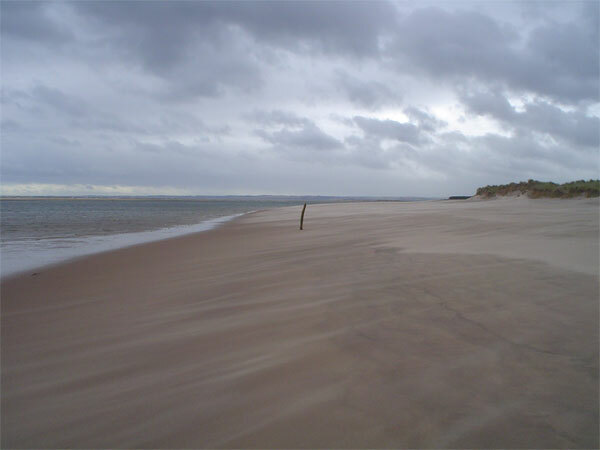 We have had many swims at Kinshaldy beach, but the weather wasn’t too good for that this time. After our week at Brechin, we visited our friends at St Andrews. 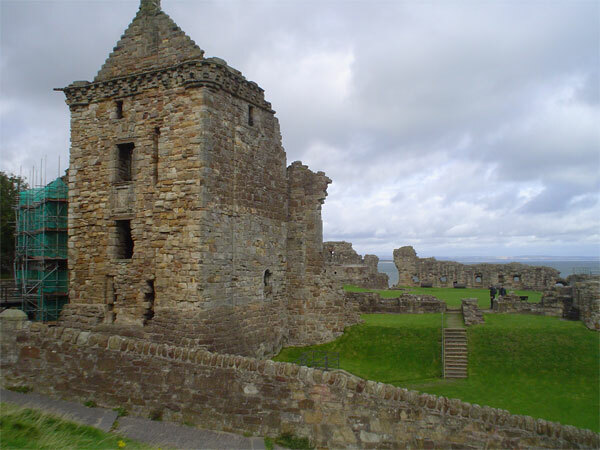 While Jeff played golf, I played the tourist and took some photos of St Andrews Castle. 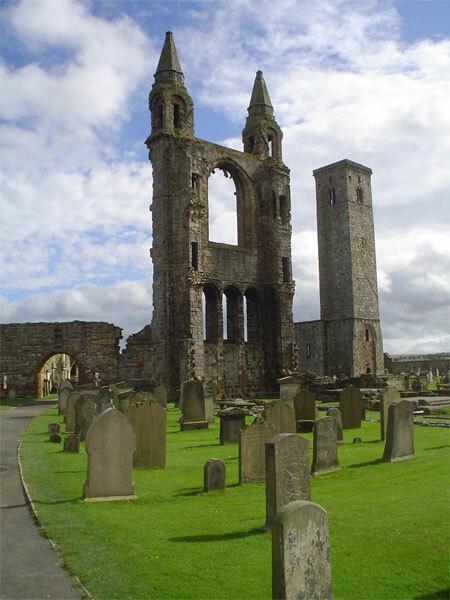 And the ruins of St andrews Cathedral. We left Scotland again from Edinburgh Airport, but not before we had a last walk down memory lane there. That will be the next Blog. Thanks Joyce, we were really lucky with the weather, after a terrible summer in Scotland. We just had a couple of damp days and a really windy day – when Jeff tried to play golf! Mum was great and enjoyed her wee holiday.